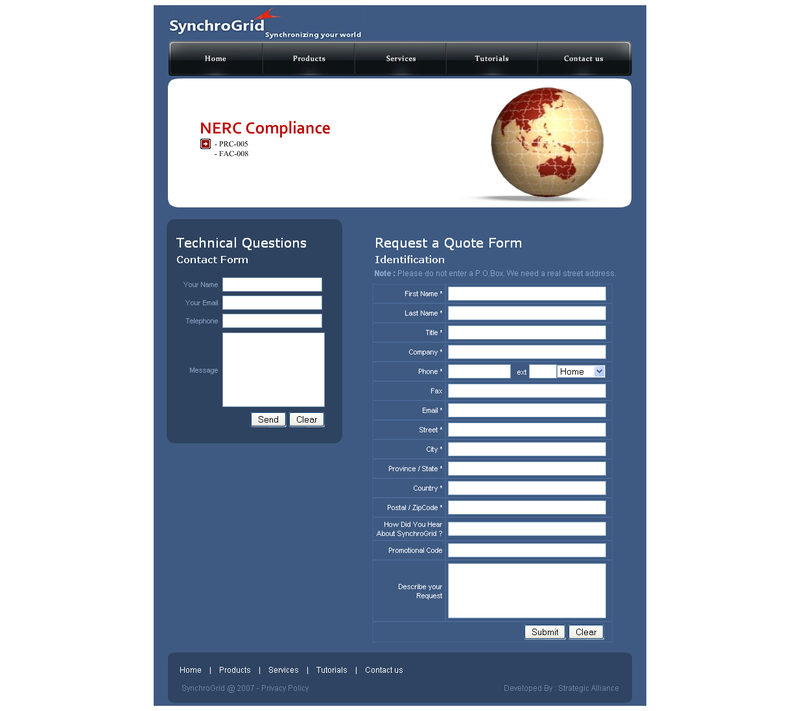 SynchroGrid serves you in the electric power industry through its products and services that enhance the reliability of the power system. 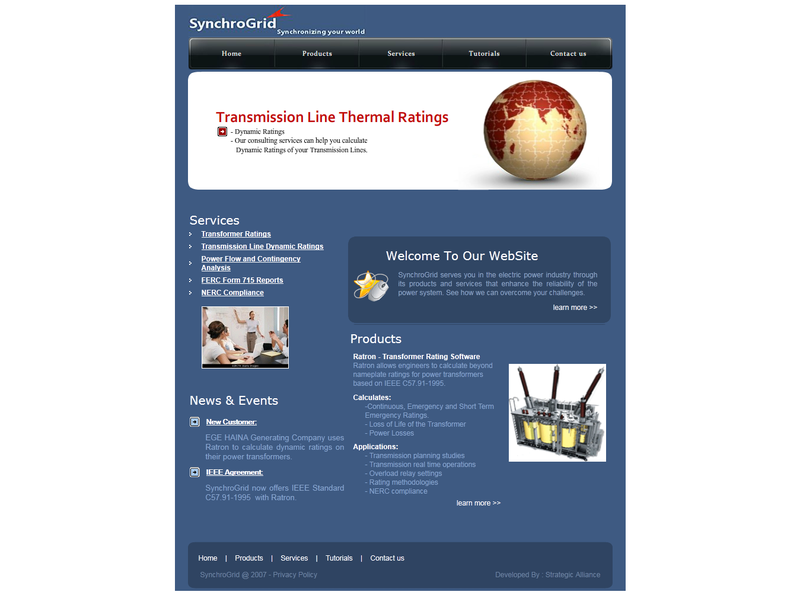 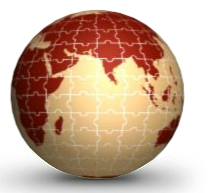 See how we can overcome your challenges. 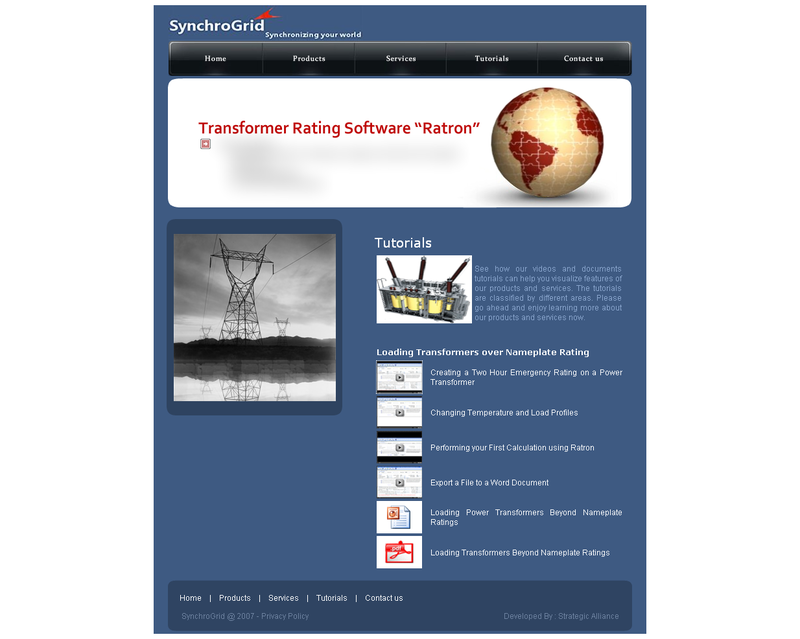 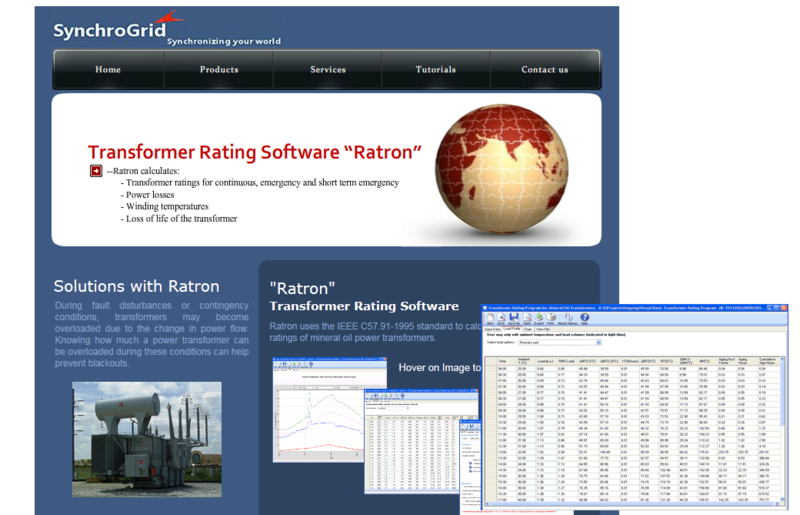 One of its product, "Ratron" allows engineers to calculate beyond nameplate ratings for power transformers based on IEEE C57.91-1995.